iBGStar® Training & Tutorials – BGStar®. 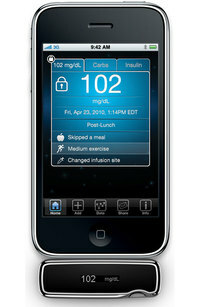 This entry was tagged blood sugar management, diabetes, iphone, technology. Bookmark the permalink.